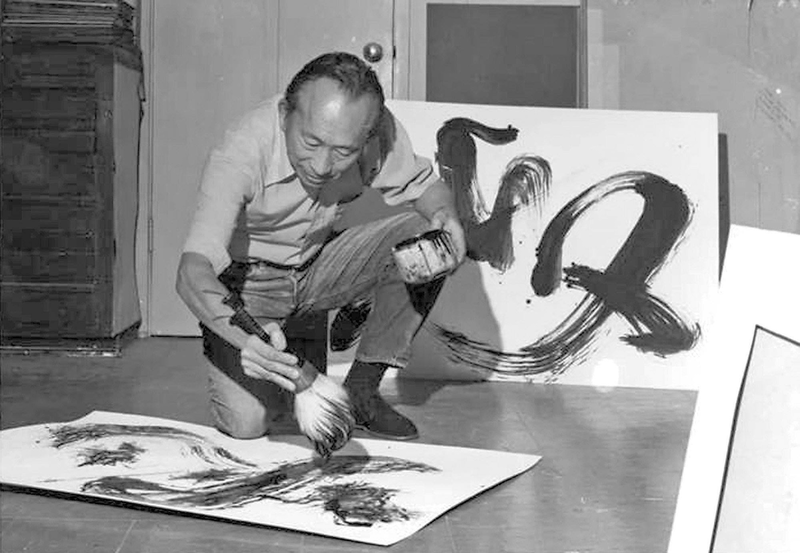 When former Disney animator and painter Tyrus Wong died in December 2016 at 106, obituaries told of a man whose life reads like an epic of the 20th century. From his birth in China in 1910 to a difficult immigration experience as a small boy and penurious upbringing in Los Angeles' Chinatown, Wong worked his way through art school and eventually found work in Disney's animation studio. When pre-production on BAMBI bogged down due to problems with overcrowding in the background of the early artwork, it was Wong's new landscape sketches — modeled on Song Dynasty- style landscape painting — that took the film in a bold new direction.